My! Kero-chan looks so adorable here! 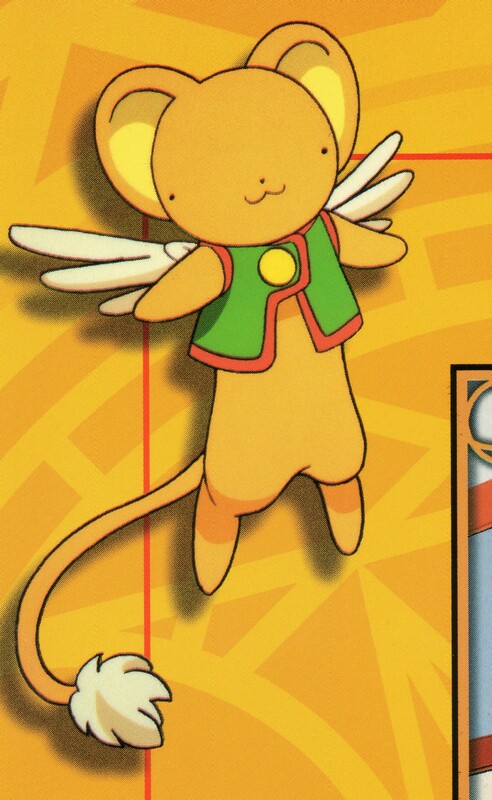 kero looks so cute and a similarity of aladdin's clothes.